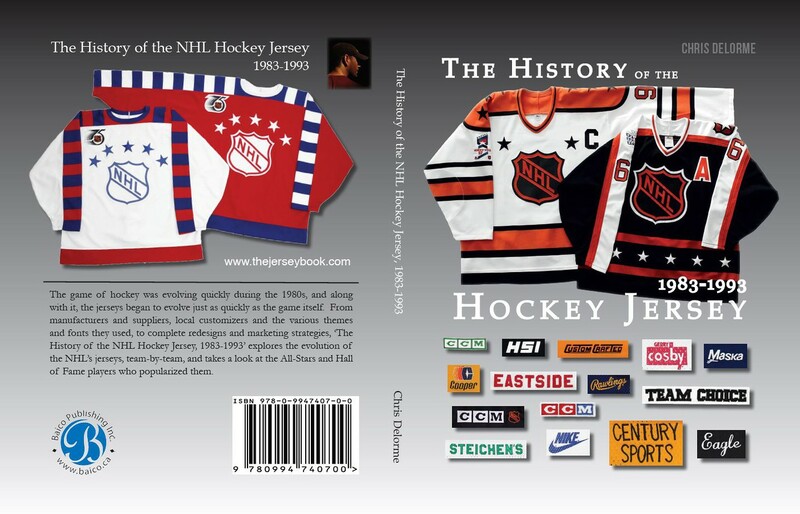 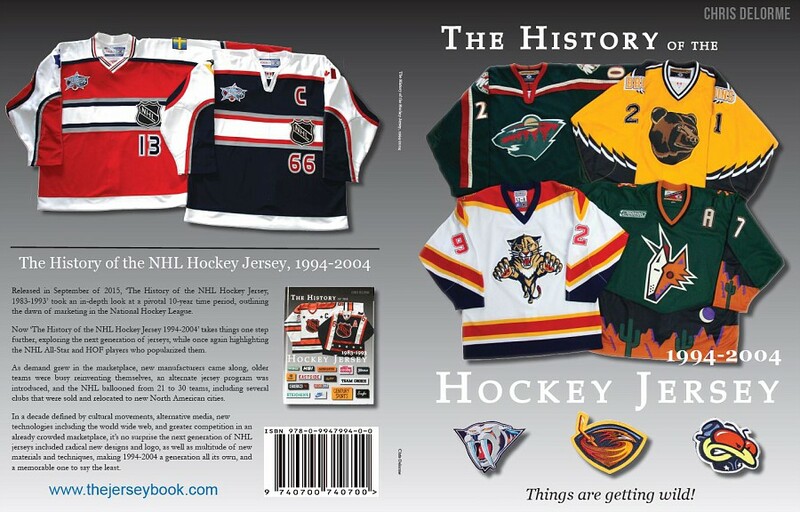 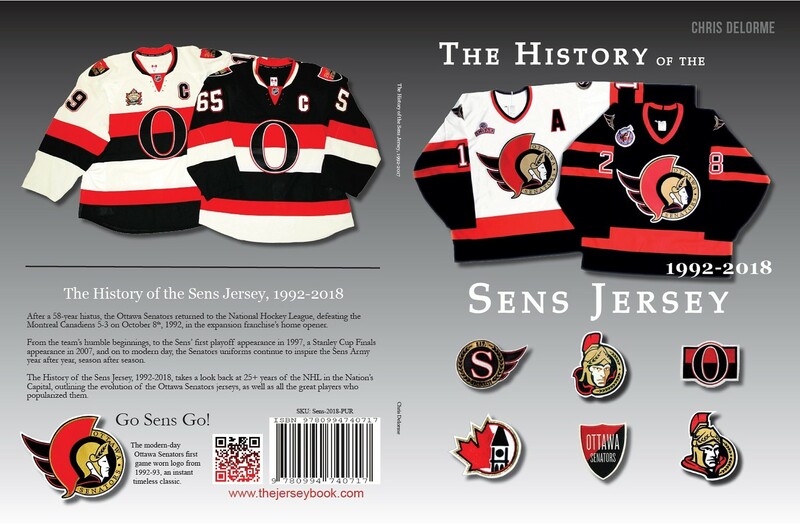 A pivotal time period in marketing and production, thejerseybook.com outlines the evolution of NHL uniforms between 1983-1993. 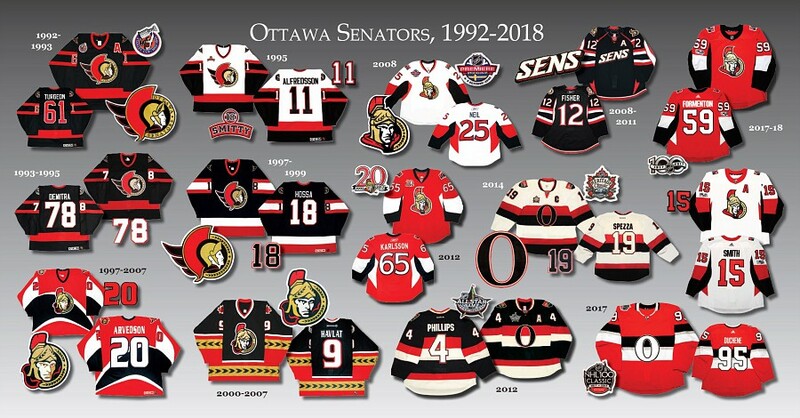 A work in progress, thejerseybook.com takes a look at the next generations of NHL jerseys, from 1994-2004. 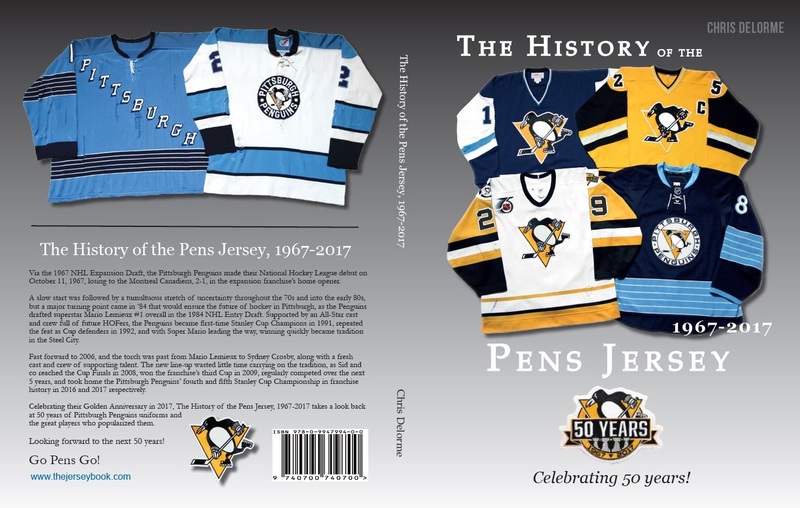 Outlining 50+ years of NHL hockey in the City of Champions, The History of the Pens Jersey 1967-2018 is coming in 2019.